Back in 2007, WHYY CEO Bill Marrazzo’s pay was called “excessive and inappropriate” by his employees. An Inquirer columnist demanded a boycott of the public radio station over it. An anonymous group of WHYY workers urged him to resign in large part because of it. At the time, he was making about $430,000 a year. What’s the reaction going to be after his latest pay jump? Marrazzo earned $757,164 in fiscal year 2016, according to WHYY’s most recent Form 990 tax disclosure. That includes his base salary and two fiscal years’ worth of bonuses based on his performance. Add on Marrazzo’s deferred retirement compensation of $85,668 and he took home a whopping $842,832. In fiscal year 2015, Marrazzo earned $606,422, per IRS records. Including his deferred compensation of $97,296, his take-home pay that year was $703,718. That makes Marrazzo one of the best-paid public media CEOs in the country. As of fiscal year 2013, the only executive who earned more than Marrazzo was WNYC CEO Laura Walker. She is still making more money than Marrazzo, but just barely, with a total compensation package of $888,110 — and, it must be noted, WNYC’s revenues exceed WHYY’s by nearly $46 million. The compensation of WHYY’s CEO is based upon independent consulting assessments conducted by the board, his particular management abilities, tenure and most of all, financial and strategic results. 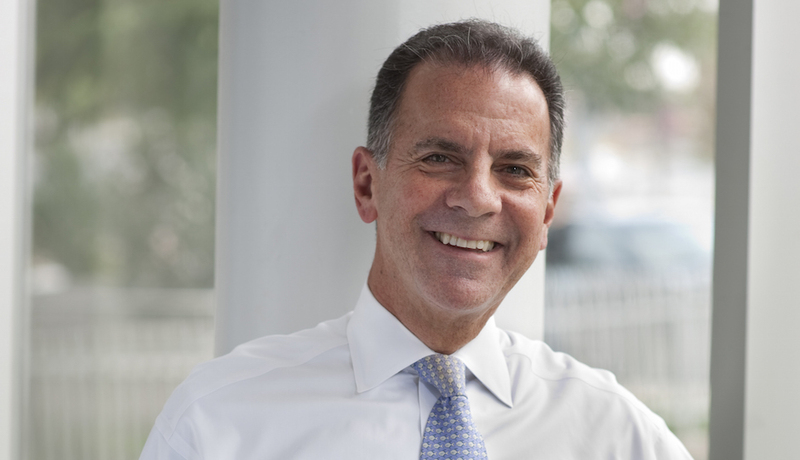 Bill Marrazzo is the longest serving chief executive in WHYY history and has a record of accomplishment second to none in public media. Over a ten-year period, from FY07 through FY16, WHYY experienced growth in net assets every year except for 2009 — the worst of the recession. Net assets have grown year over year, and the percentage of WHYY’s budget invested in production has increased from a low of 52% in 2003 to more than 71% today. WHYY Membership — in essence a vote from our audience for the value of our services — has increased steadily and reached a record high at the end of FY17 of 114,000. When you consider this track record in the context of the struggles of many other nonprofits in the Philadelphia region — or even in comparison to our public media peers in other markets — we think the results are impressive. Bill continues to make generous annual charitable contributions to WHYY.